Running a campaign is a big job, and once it is all over, there are rewards to think about! In most cases this is a simple communication error between you and your project creator. Ask your project creator for an update about what is going on. Log in to your account on the Pozible home page. 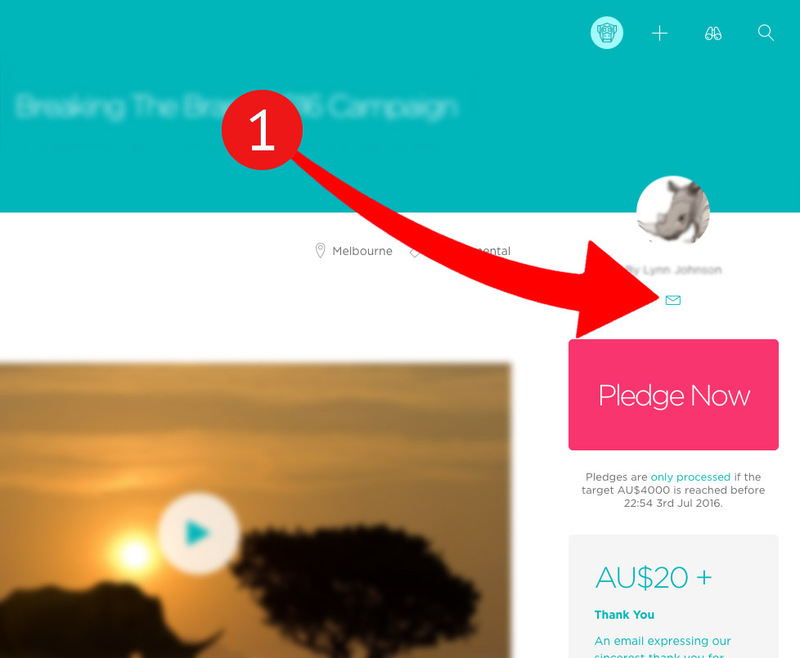 Choose 'Pledges' from the circle icon and ensure the pledge is listed here. If it is not listed, the pledge was never processed. 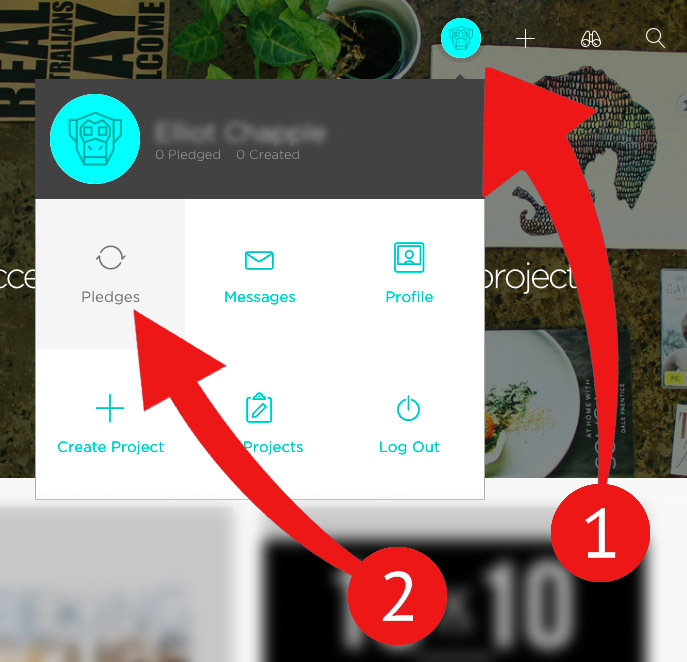 Check your 'Messages' tab to make sure your project creator hasn't already tried to contact you for vital information. 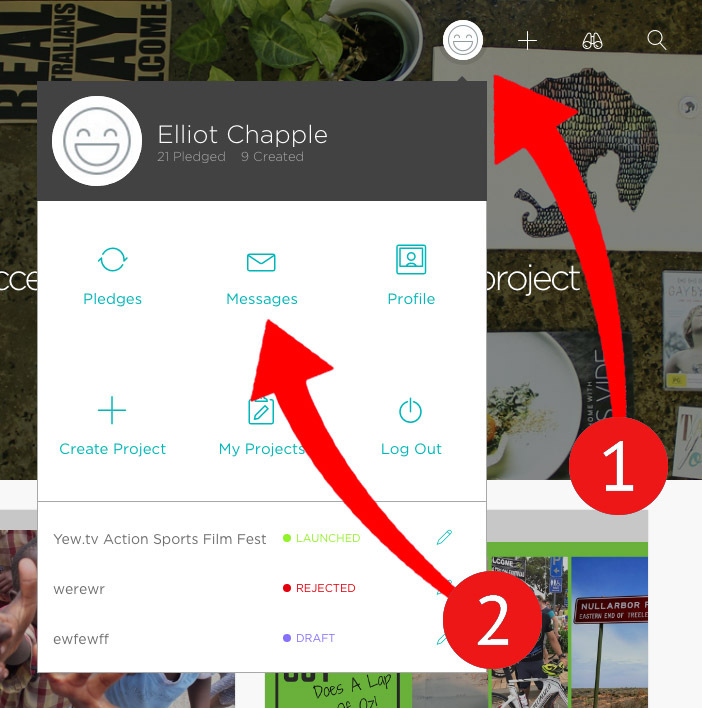 2) Select the message symbol beneath the creator's name and let them know your situation. If after a week you haven't heard anything, contact us and we'll take further action.